Welcome to BodyTalk La Mesa! BodyTalk La Mesa's intention is to provide life-changing treatment resulting in greater health, personal growth and improved relationships for all it's patients. 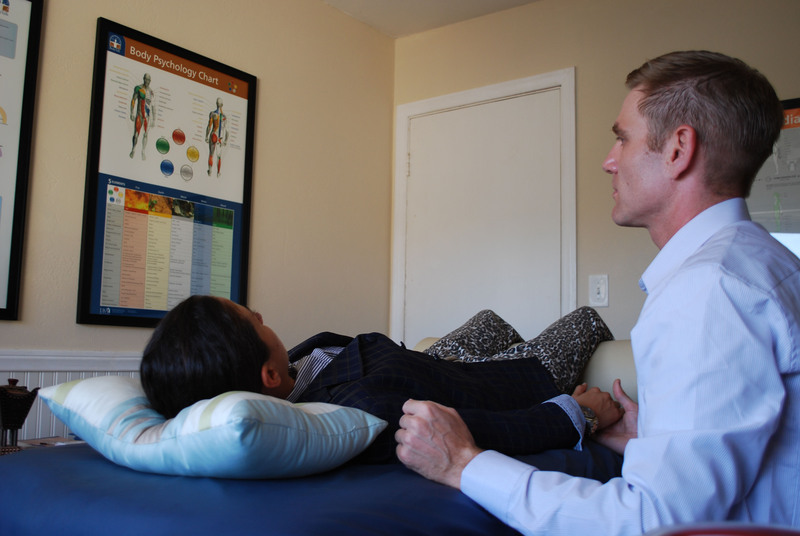 BodyTalk is a unique therapy that provides a customized treatment for each person's individual physical, mental and emotional needs. When a patients body/mind is treated in this way, fantastic healing and change can occur! If you are interested in healing from a specific issue, preventative medicine, or improvement for an area of your life, BodyTalk can help.